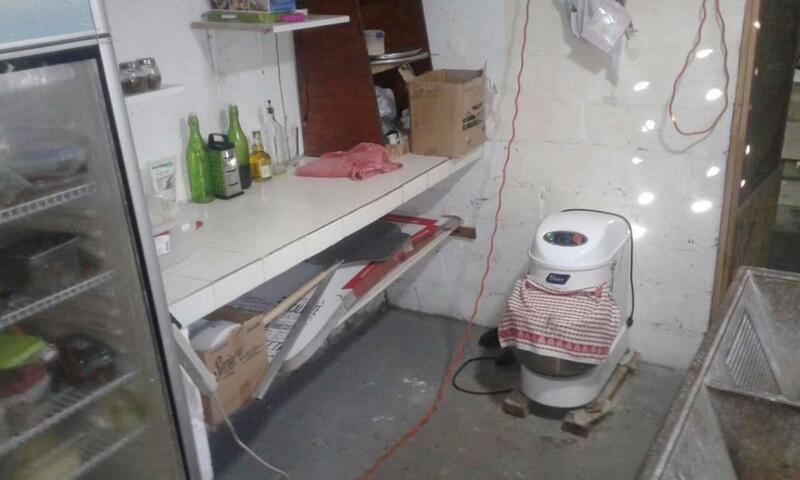 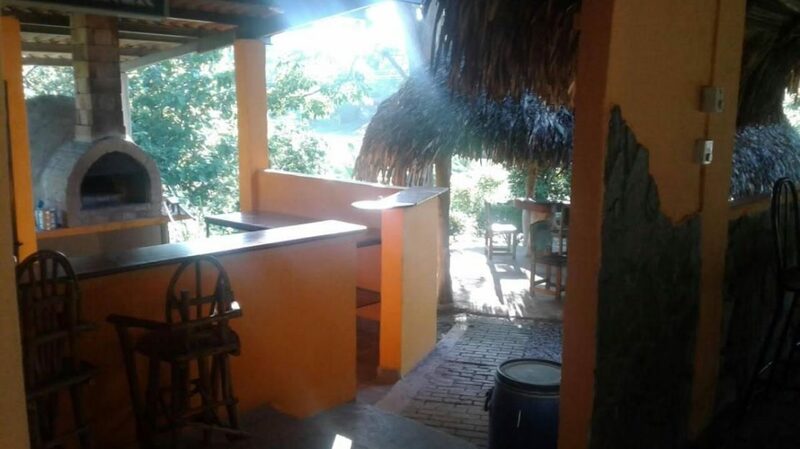 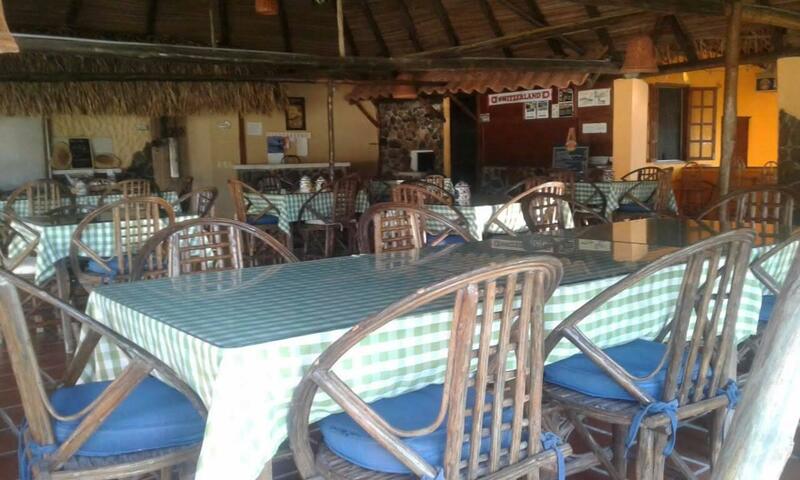 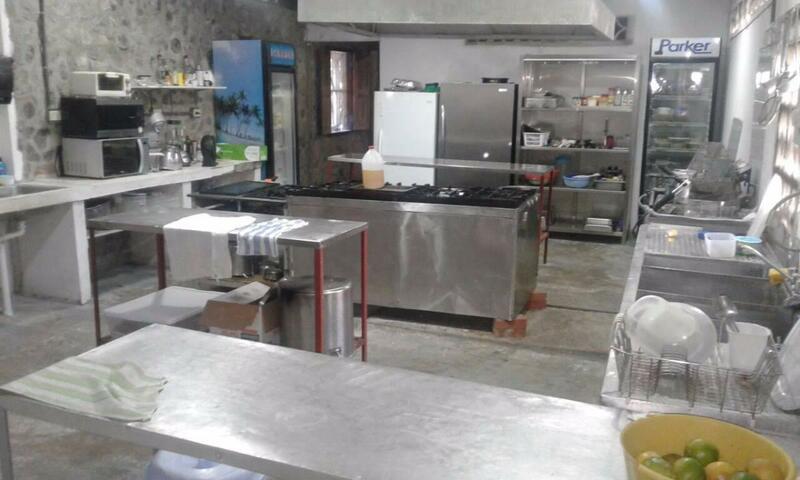 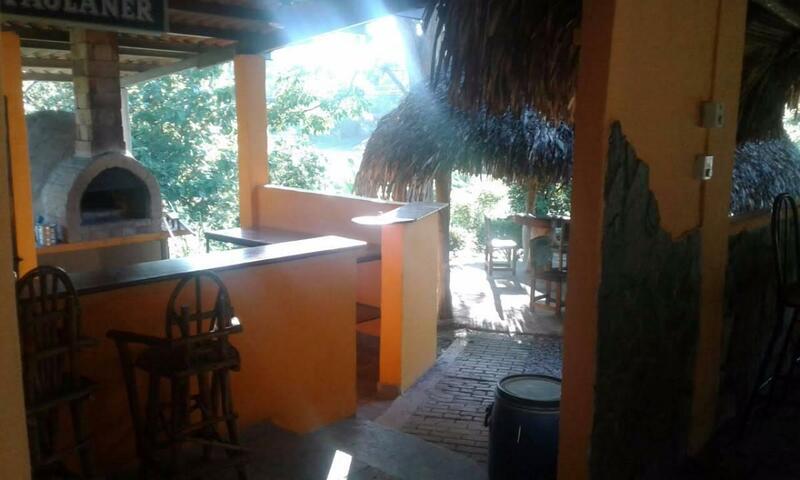 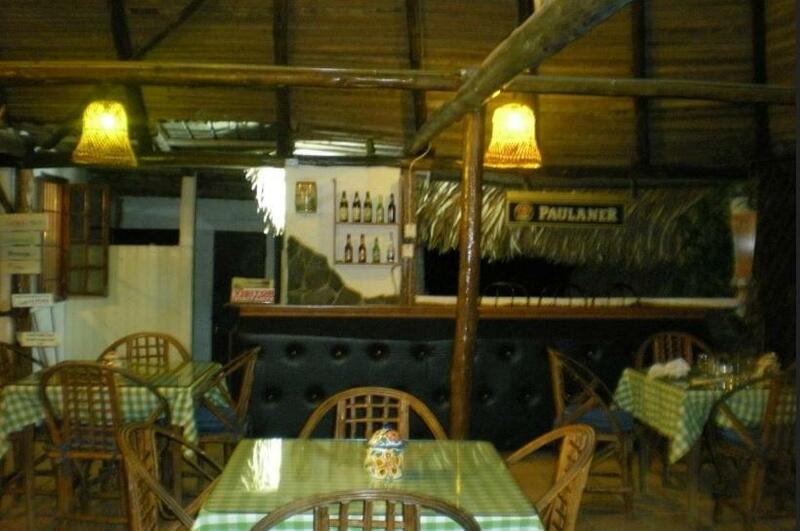 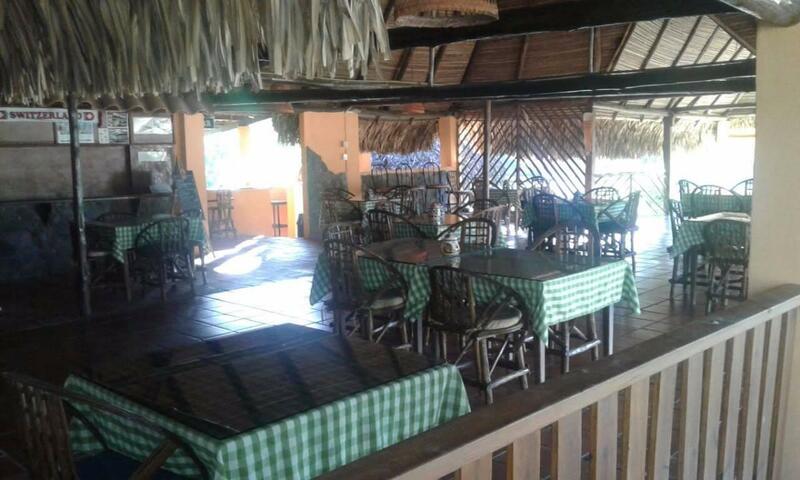 Right on the Via Interamericana, at KM 97, on the side of the mountains and with an excellent location just past the entrance to the Valle De Anton, this restaurant and house under construction are for sale. 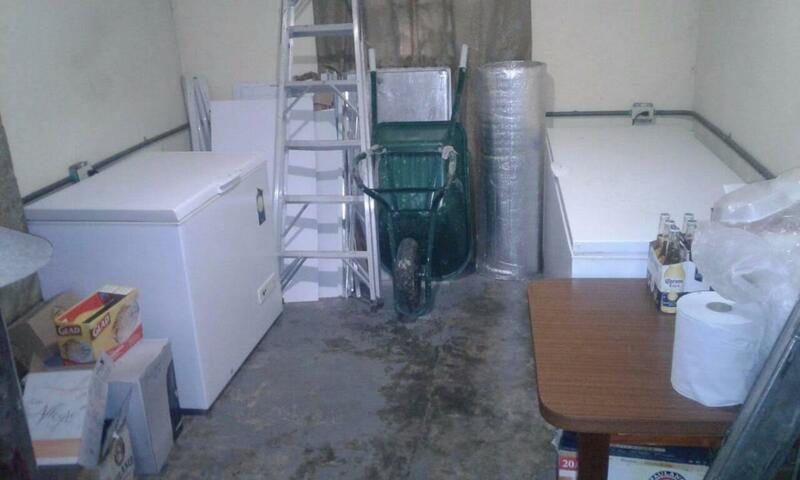 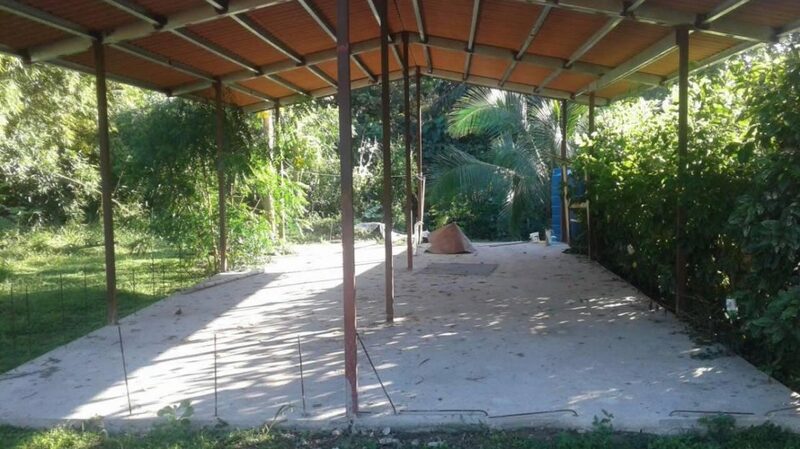 The restaurant has a total of 2166 m2 of land, right on the Via Interamericana, it has a spacious restaurant area, excellent climatge with great breezes, a brick oven to make delicious Pizzas, as well as a house of 72 m2 under construction, which is ready to be completed in 2 months. 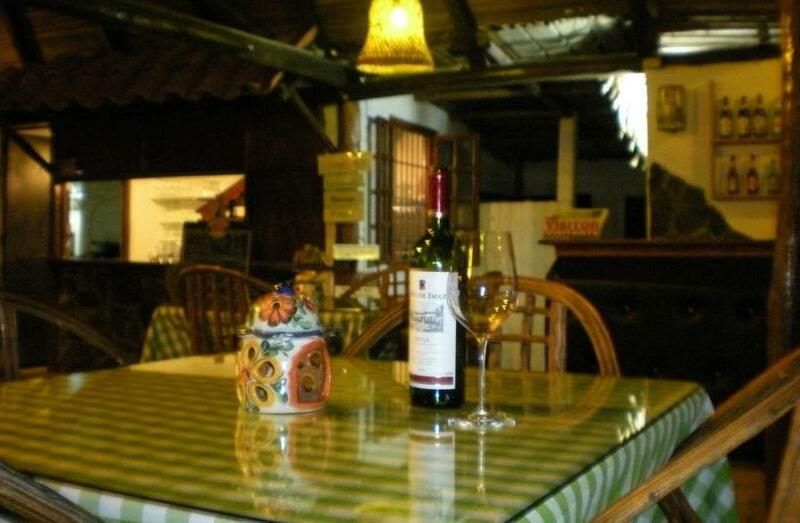 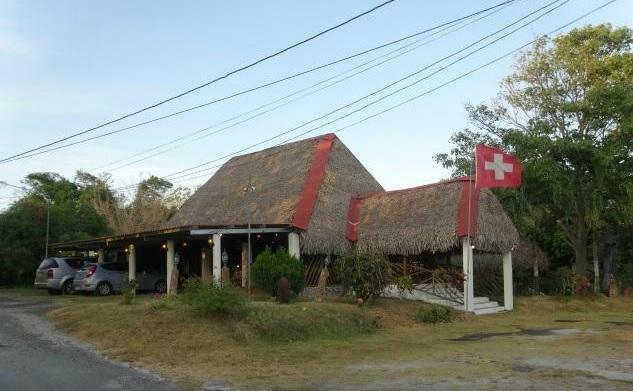 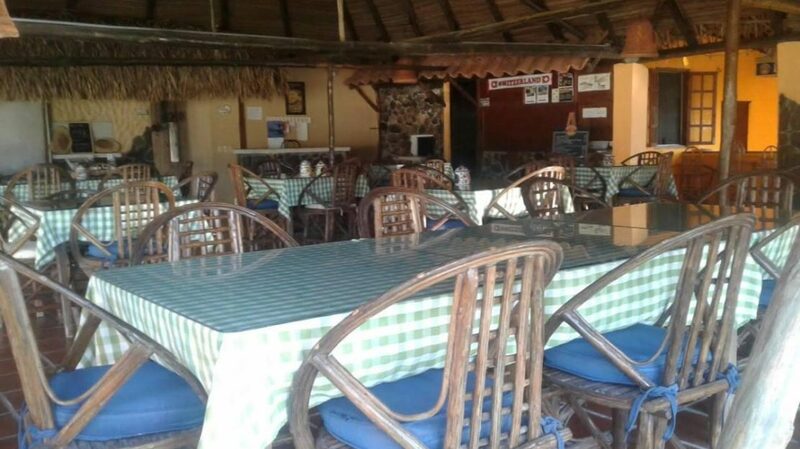 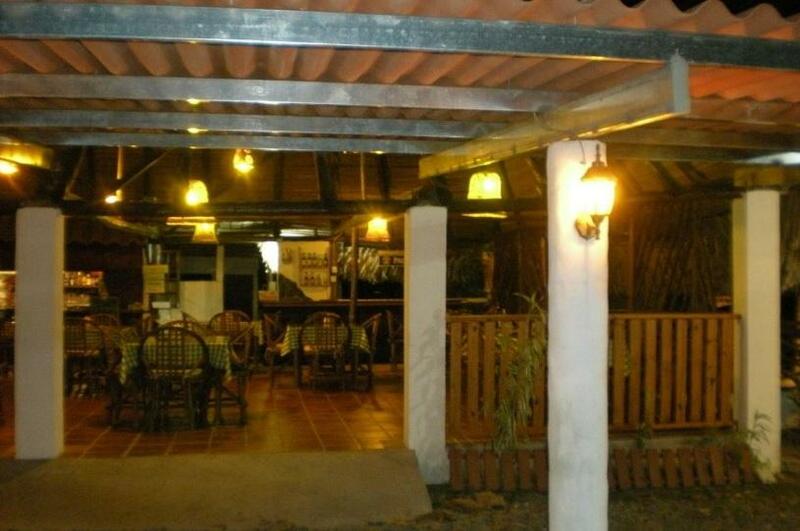 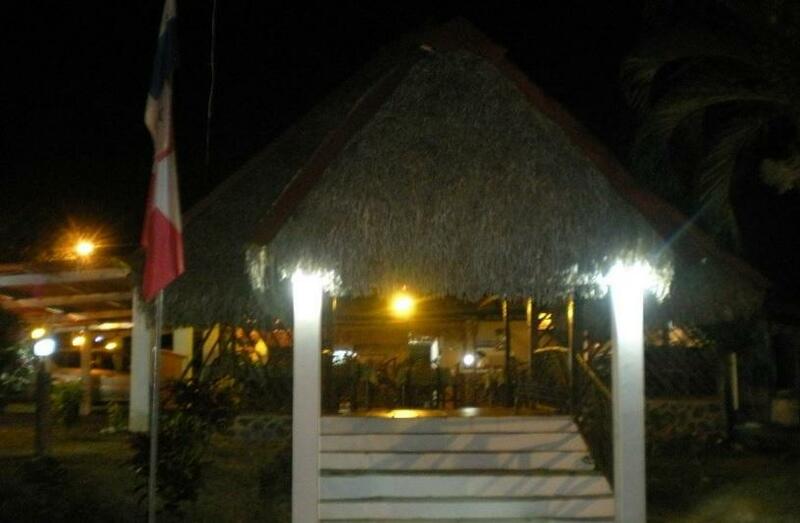 This excellent property is a wonderful investment opportunity with the best location, good income and currently sitting at # 1 of 13 restaurants on TripAdvisor.com for the San Carlos area, which is essential to attract future local and international clients for a good taste of swiss food. 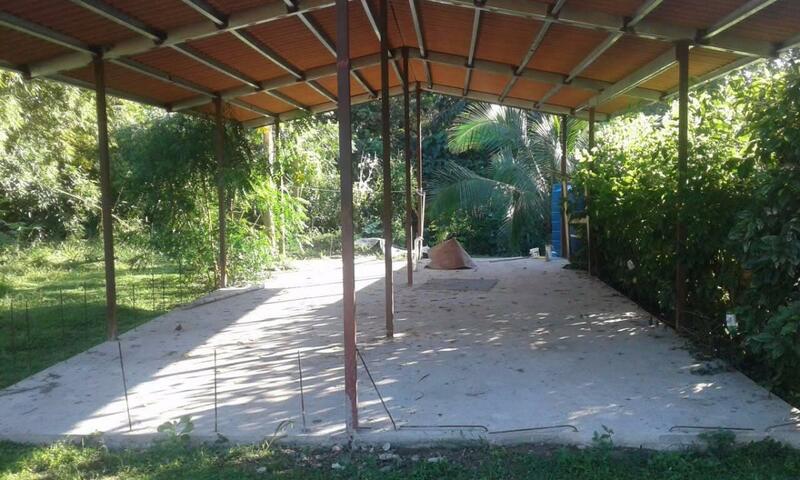 The sales price is $ 270,000 which includes the restaurant and the soon to be finished house of 72 m2.